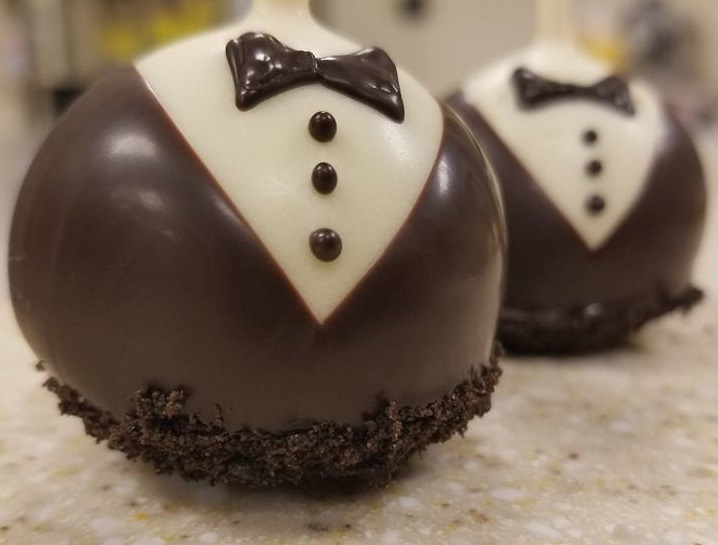 Let Executive Pastry Chef Lance Whipple and his team create your dream cake or delectable dessert for you and your guests. 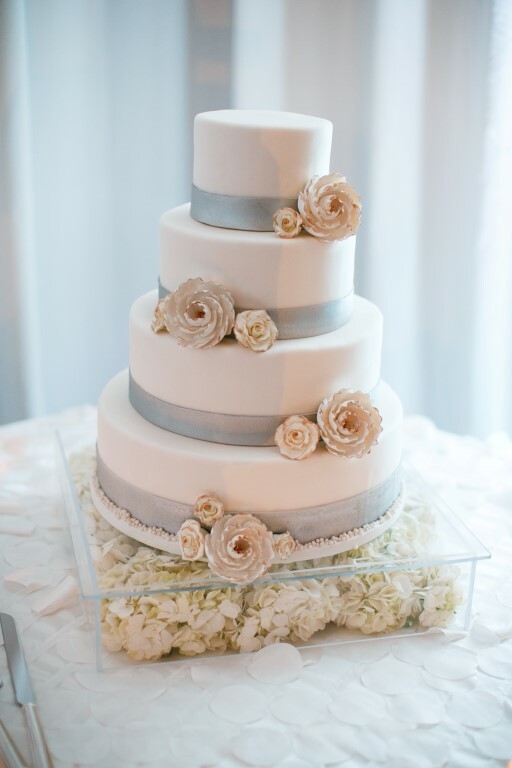 Our team understands that the dessert should be a memorable focal point. 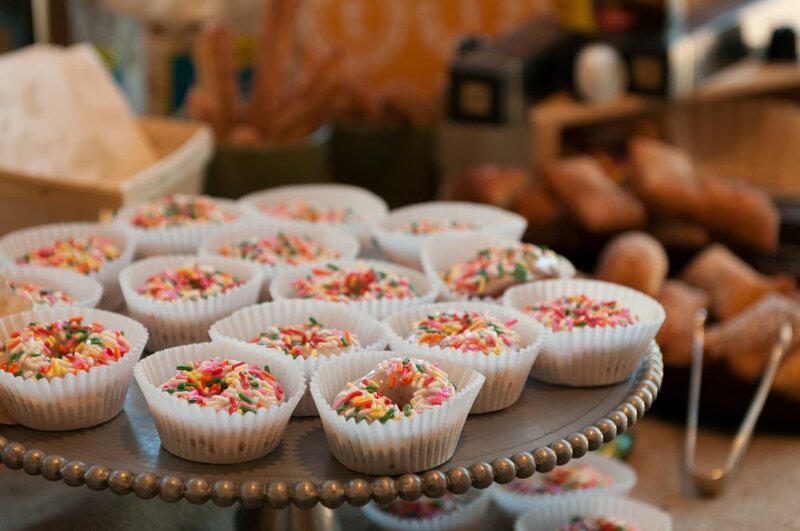 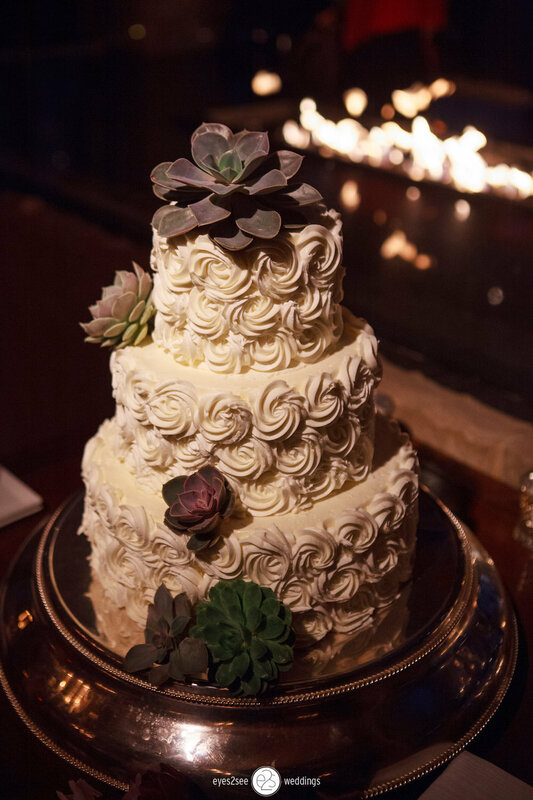 From a traditional three-layer white wedding cake, to a fun dessert bar filled with bite-size favorites, our team can create the perfect sweet ending to your event.